The attorneys of Trepanier MacGillis Battina P.A. 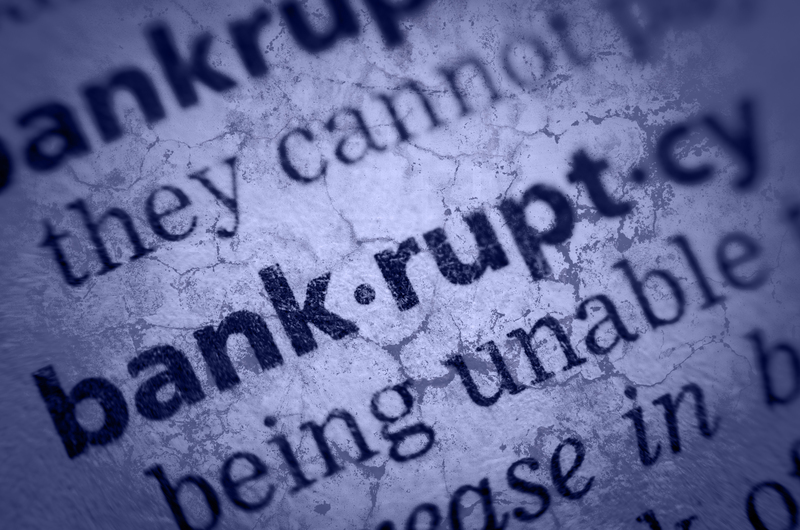 represent both business and individual creditors and debtors with collections claims, as well as defending preference and avoidance actions brought by bankruptcy trustees. Whether collecting an unpaid debt in Minnesota conciliation court or collecting on a commercial obligation in federal district court, TMB provides cost effective representation. From making an initial demand of a debtor, to litigation seeking a judgment on behalf of a creditor, to identifying and levying on assets, TMB’s experience and knowledge of the collections process provides full service to its clients. TMB’s attorneys also represent creditors who receive a demand from a bankruptcy trustee to return assets. These claims, known as “preference claims” or “avoidance claims,” are brought under 11 U. S. C. § 547 of the United States Bankruptcy Code, and are attempts by a bankruptcy trustee to recover amounts paid by a debtor to a creditor following the filing of a bankruptcy petition. A creditor who receives a trustee’s demand to return a preferential payment has a number of options, from capitulation to disregarding the demand. TMB strongly recommends that creditors who receive a preference claim demand or are named as a defendant in an avoidance action discuss their possible defenses with an attorney. In most cases, a defense to a return of the entire claimed preference is available. TMB stands ready to advise you on creditor and debtors rights, and preference and avoidance claims under 11 U. S. C. § 547 of the Bankruptcy Code.